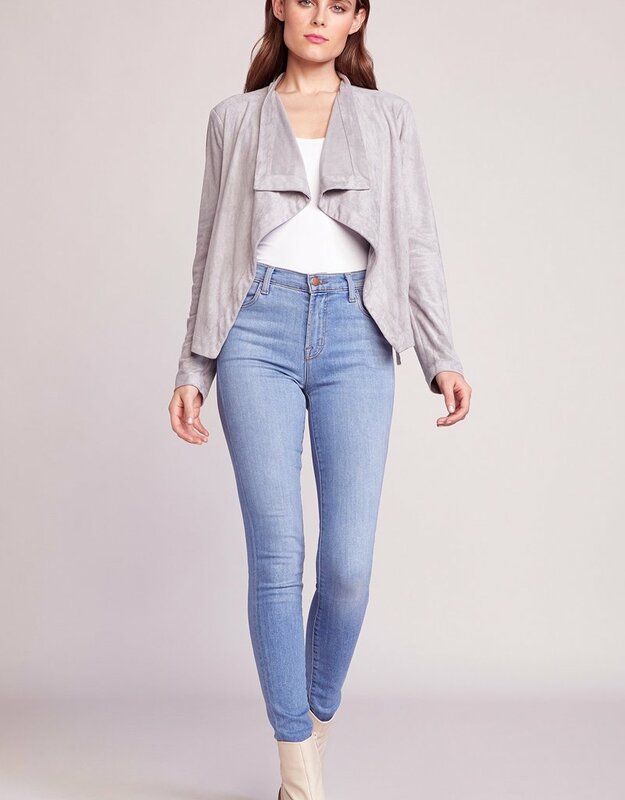 Just a little everyday jacket for those who like to look cute everyday. 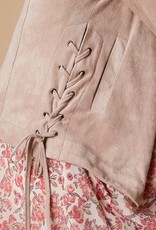 The In Great Drape is a faux suede drapey jacket features a lace-up side detail. 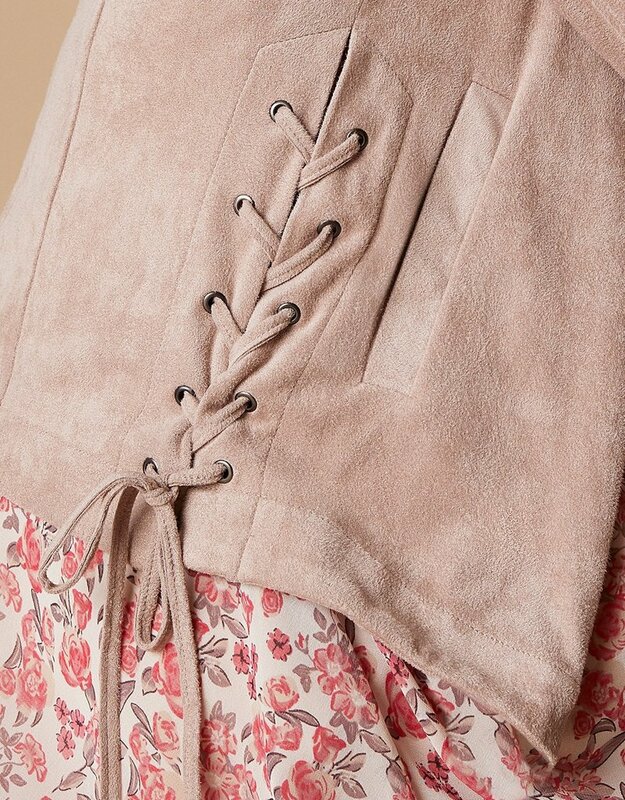 Fabric: Faux Suede Fabric Content: 95% Polyester, 5% Elastane. Imported.